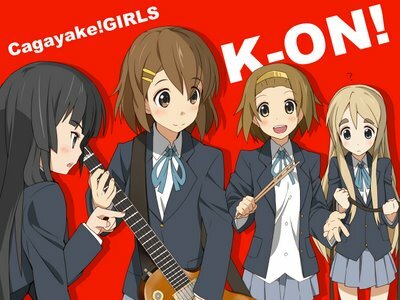 I'm a little late on the scene but the current fad in Japan and us otaku right now is the new hit show K-ON! Already the show's opening song "Cagayake! GIRLS" has reached #2 in the Japanese charts. 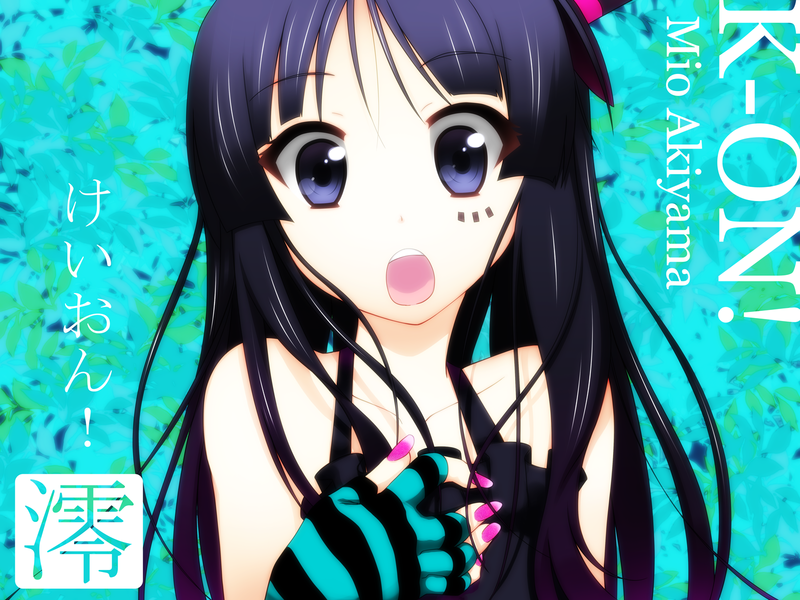 at a quick glance you can see that the show was animated by the same people who brought us Haruhi Suzumiya and Lucky Star (Kyoto animation). The opening (seen below) is just wonderfully done and proof that only Japan does animation best. A must for any anime fan and you know for certain DVDs, figures and more will be on their way. 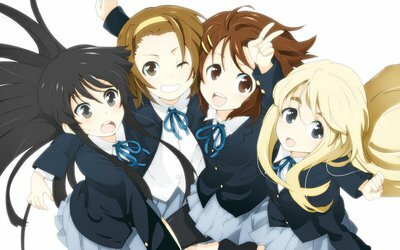 This is definitely one of the more popular anime shows around right now, but I'm not really into anime with musical bands in them which is kind of why I put White Album to the side after the first episode.